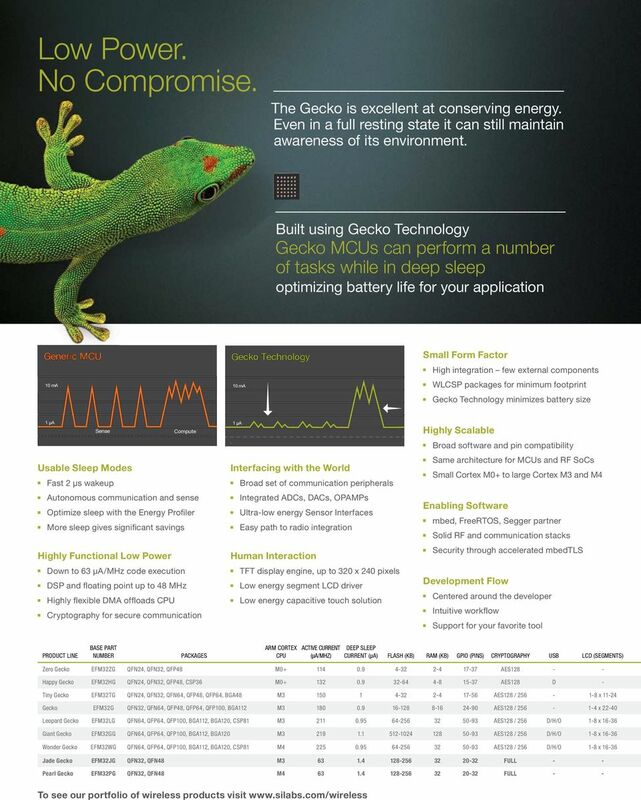 Download "Gecko. 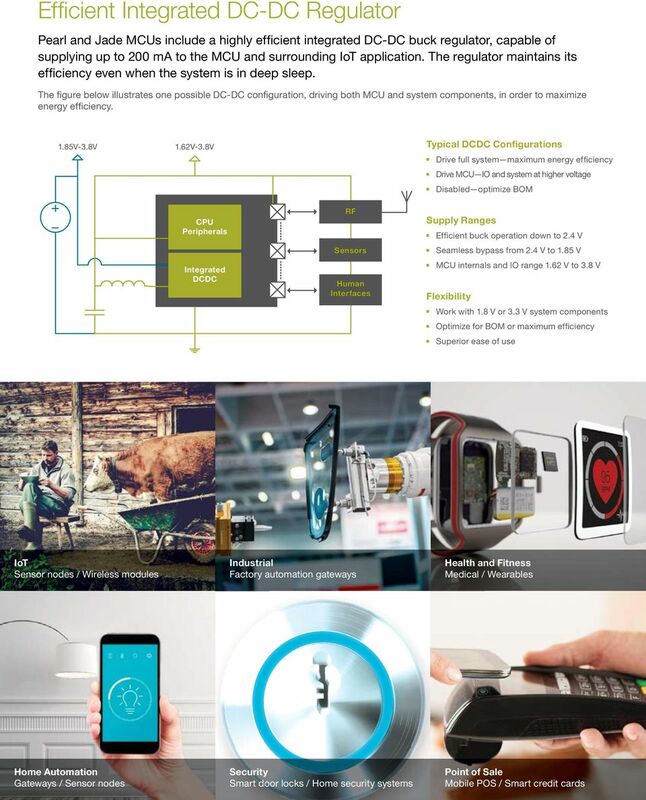 Energy-friendly microcontrollers for the IoT. 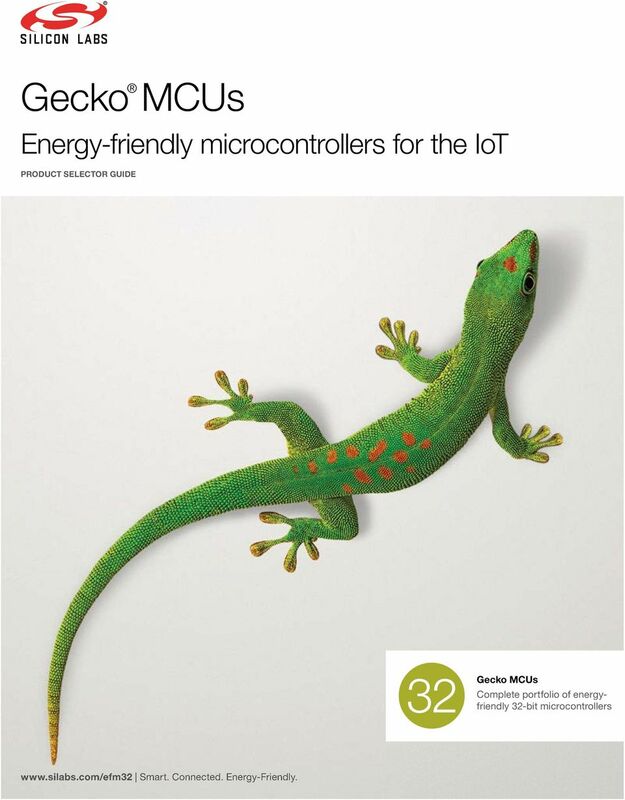 Gecko MCUs Complete portfolio of energyfriendly 32-bit microcontrollers PRODUCT SELECTOR GUIDE"
1 Gecko MCUs Energy-friendly microcontrollers for the IoT PRODUCT SELECTOR GUIDE Gecko MCUs Complete portfolio of energyfriendly 32-bit microcontrollers Smart. Connected. Energy-Friendly. 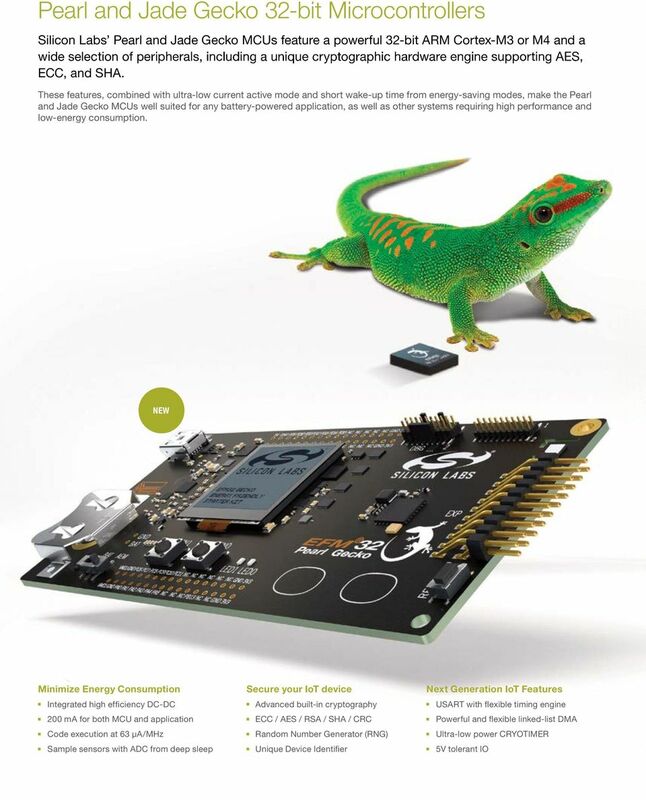 8 Simplicity Studio Simplicity Studio provides one-click access to design tools, documentation, software and support and resources for Gecko MCUs, EFM8 TM, 8051, Wireless Gecko MCUs and SoCs. 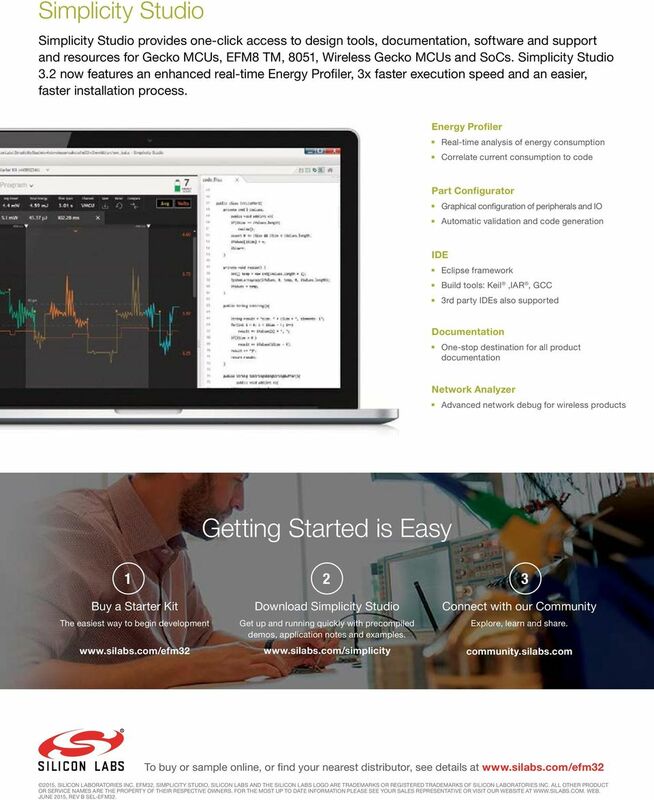 Simplicity Studio 3.2 now features an enhanced real-time Energy Profiler, 3x faster execution speed and an easier, faster installation process. Energy Profiler Real-time analysis of energy consumption Correlate current consumption to code Part Configurator Graphical configuration of peripherals and IO Automatic validation and code generation IDE Eclipse framework Build tools: Keil,IAR, GCC 3rd party IDEs also supported Documentation One-stop destination for all product documentation Network Analyzer Advanced network debug for wireless products Getting Started is Easy Buy a Starter Kit The easiest way to begin development Download Simplicity Studio Get up and running quickly with precompiled demos, application notes and examples. Connect with our Community Explore, learn and share. community.silabs.com To buy or sample online, or find your nearest distributor, see details at , SILICON LABORATORIES INC. EFM32, SIMPLICITY STUDIO, SILICON LABS AND THE SILICON LABS LOGO ARE TRADEMARKS OR REGISTERED TRADEMARKS OF SILICON LABORATORIES INC. ALL OTHER PRODUCT OR SERVICE NAMES ARE THE PROPERTY OF THEIR RESPECTIVE OWNERS. FOR THE MOST UP TO DATE INFORMATION PLEASE SEE YOUR SALES REPRESENTATIVE OR VISIT OUR WEBSITE AT WEB. JUNE 2015, REV B SEL-EFM32. Hello, and welcome to this presentation of the STM32L4 reset and clock controller. TM a One-Stop Shop for Java Embedded Applications GeeseWare offer brings Java in your constrained embedded systems. 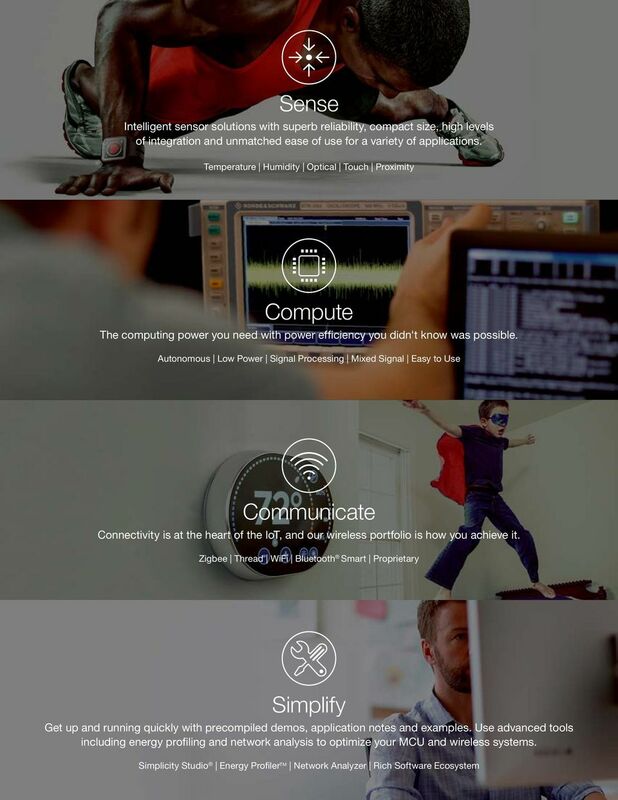 You develop and simulate your Java application on PC, and enjoy a seamless hardware validation. 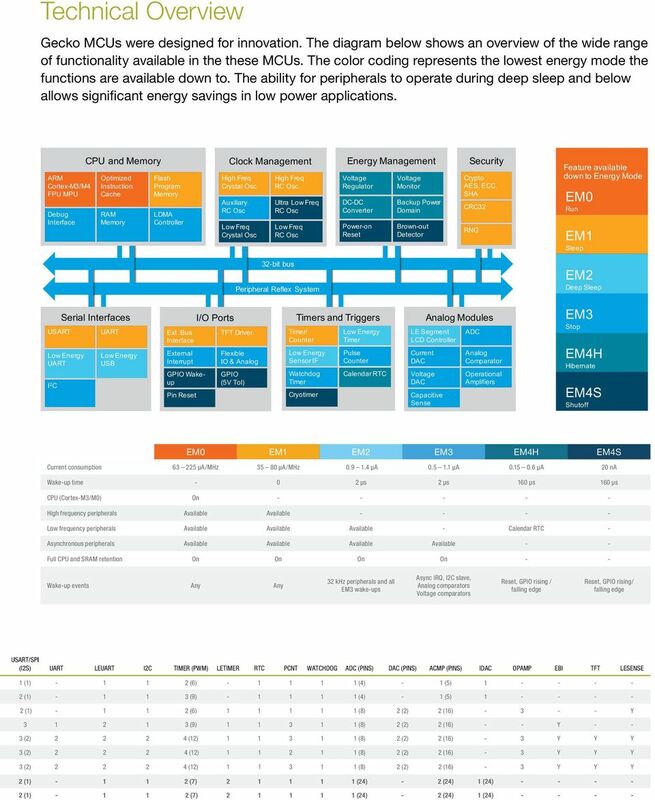 Which ARM Cortex Core Is Right for Your Application: A, R or M? AVR1321: Using the Atmel AVR XMEGA 32-bit Real Time Counter and Battery Backup System. 8-bit Microcontrollers. Application Note. For more Project details visit: http://www.projectsof8051.com/rfid-based-attendance-management-system/ Code Project Title 1500 RFid Based Attendance System Synopsis for RFid Based Attendance System 1. 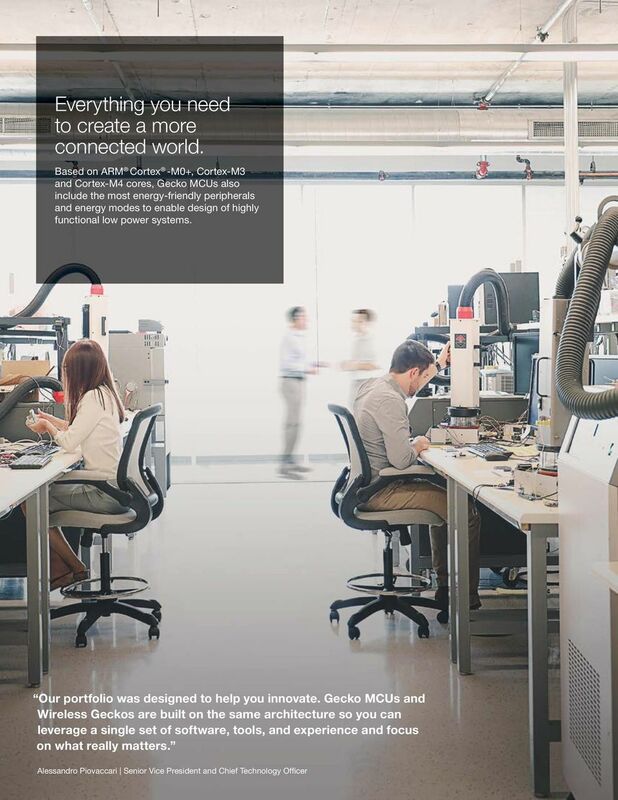 Embedded Software Development: Spottbillige Hardware + OSS = Zum Spielen zu Schade! This idea could limit unnecessary visits and help developing countries to provide healthcare remotely as well. PIC-MAXI-WEB development board Users Manual Rev.A, July 2008 Copyright(c) 2008, OLIMEX Ltd, All rights reserved INTRODUCTION: This board allows you to easily develop Ethernet connectivity applications.